Mark is the owner of Blue Mountains Pet Services. His compassion for all animals combined with his extensive experience make him the perfect person to care for your loved pets. 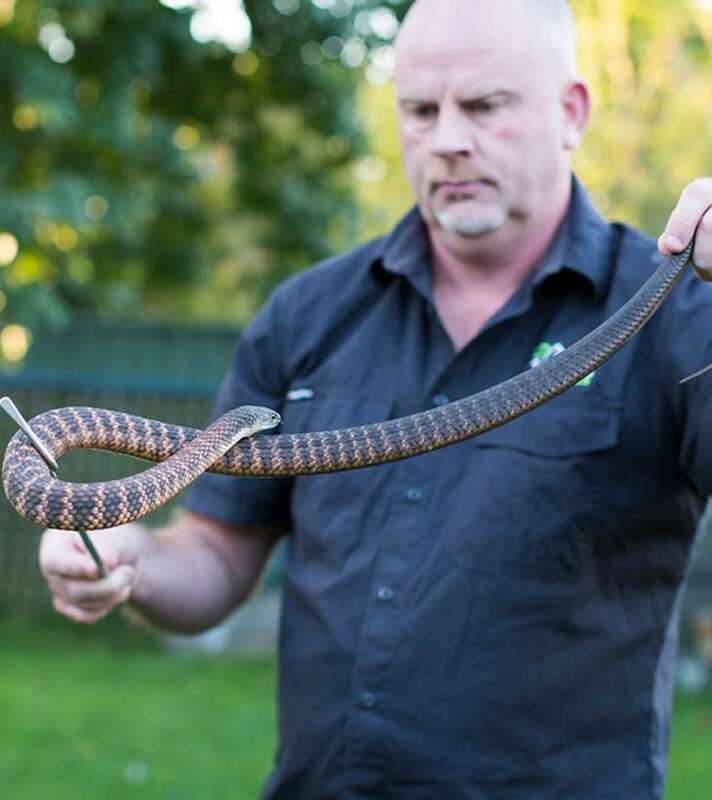 Mark has 17 years experience working with a vast range of animals in International Zoo’s in Europe and Australia. He has worked with everything from Reptiles to Big Cats. Mark is a qualified dog trainer and can handle all breeds of dogs. Whether your dog needs walking, your snake needs feeding or your cat needs company… your pet will be in great hands.